When you think of your perfect kitchen, what does it look like? 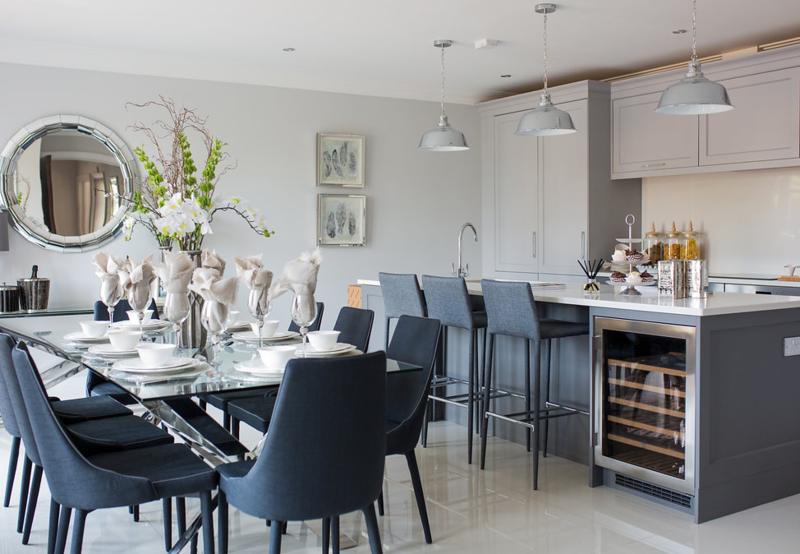 Do the kitchens in the brochures not quite tick all the boxes for the space you are after? 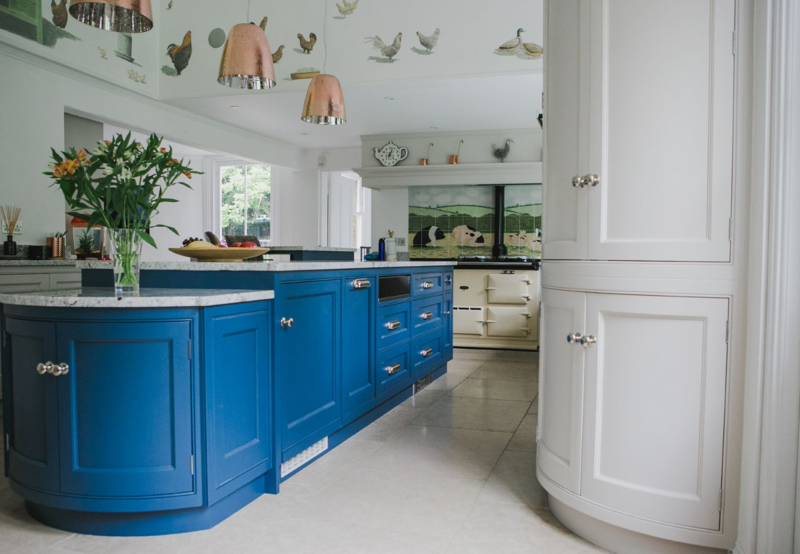 We have been crafting kitchens for over 20 years at Turner & Foye and have never been restricted by style ranges or standard dimensions. 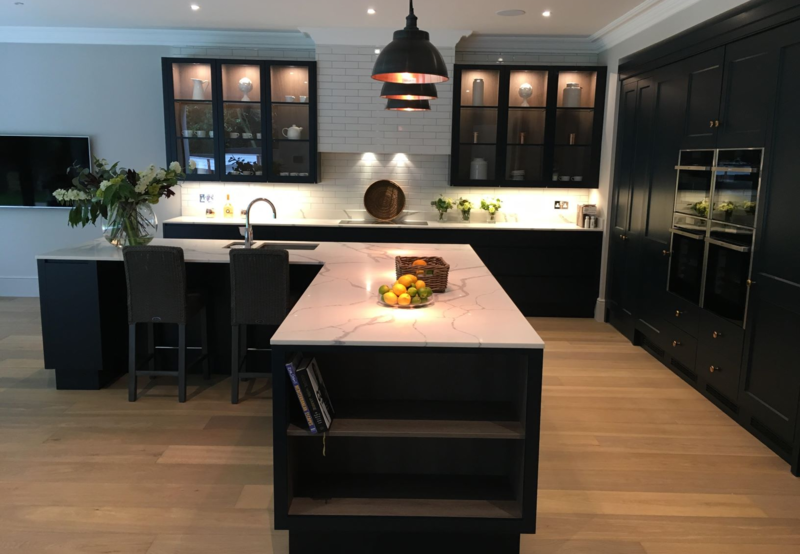 Every kitchen we produce is specifically designed and crafted around both our clients tastes, and the room in which it is being installed. 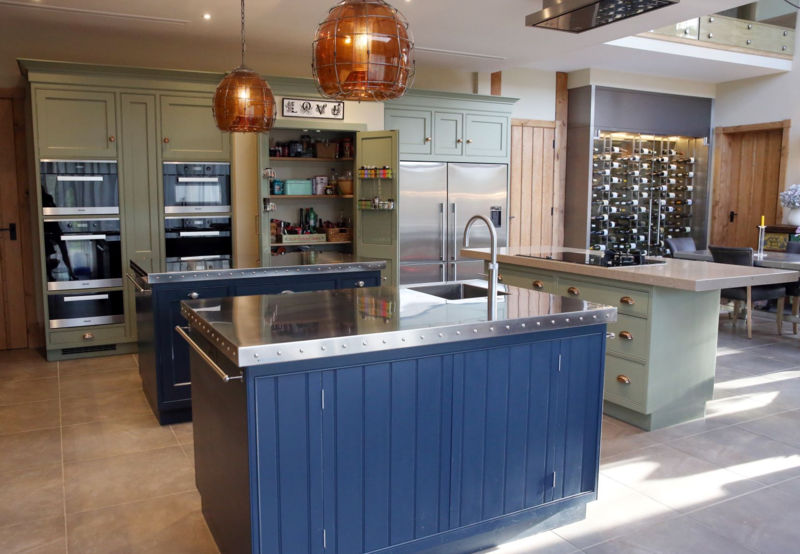 Handmade in Surrey, our kitchens are made to measure, just like your finest suite or wedding dress. Every bit of space is utilised, every plate, piece of cutlery is accounted for. There is no such thing as standard in a Turner & Foye kitchen. As our lives have become more hectic, the kitchen has become the heart of our home. This is where we cook our daily meals, bake, work over a coffee, play or do our homework. So, if you and your family are going to spend so much time in the kitchen, why not make it work exactly right for you? Why would you have this level of personality only in your kitchen? 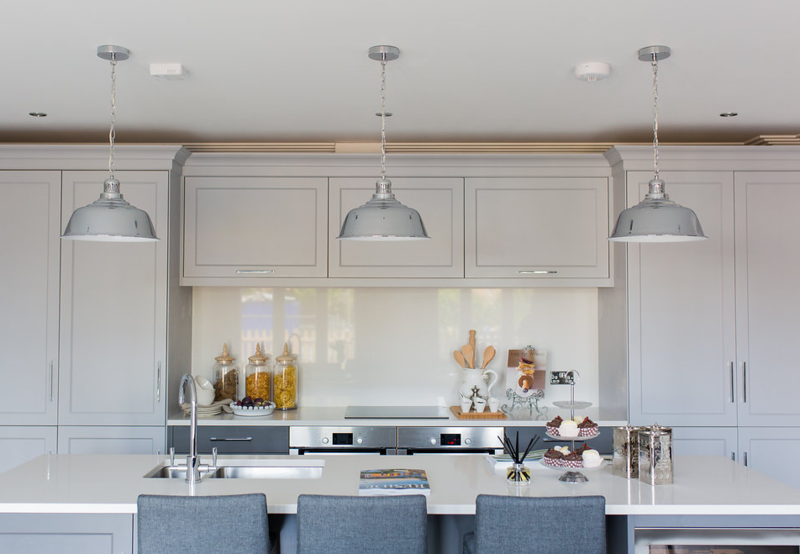 We are bespoke cabinet makers and our team of craftsmen can create homely offices, organised dressing rooms and cupboards, dashing display Cabinets and so much more, to add that Turner & Foye touch to every room. 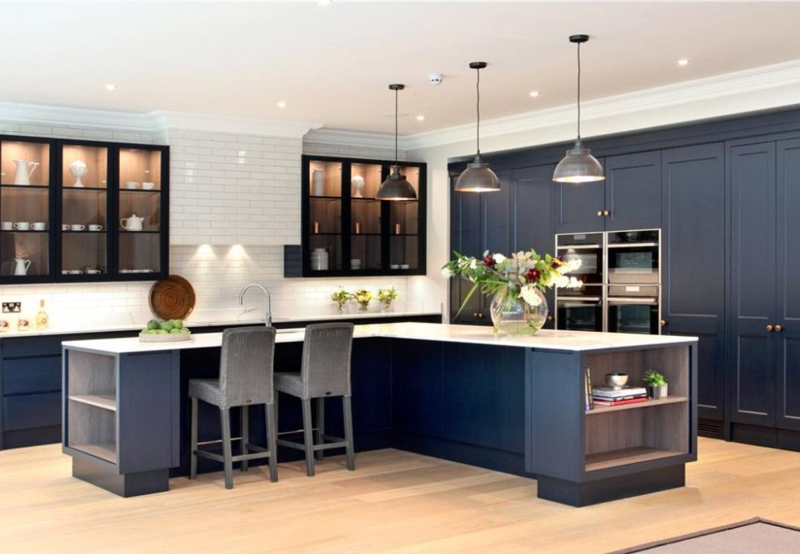 Visit our studio in Esher to discuss making your house your own, with Turner & Foye more than bespoke design and craftsmanship .